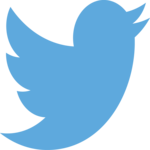 Twitter is becoming an increasingly popular place to discover video content. Brands are taking notice and embracing the power of sharing video content on social platforms other than YouTube. On this page we are showing top 100 videos trending on twitter today. Today's top 100 twitter trending videos in Worldwide.